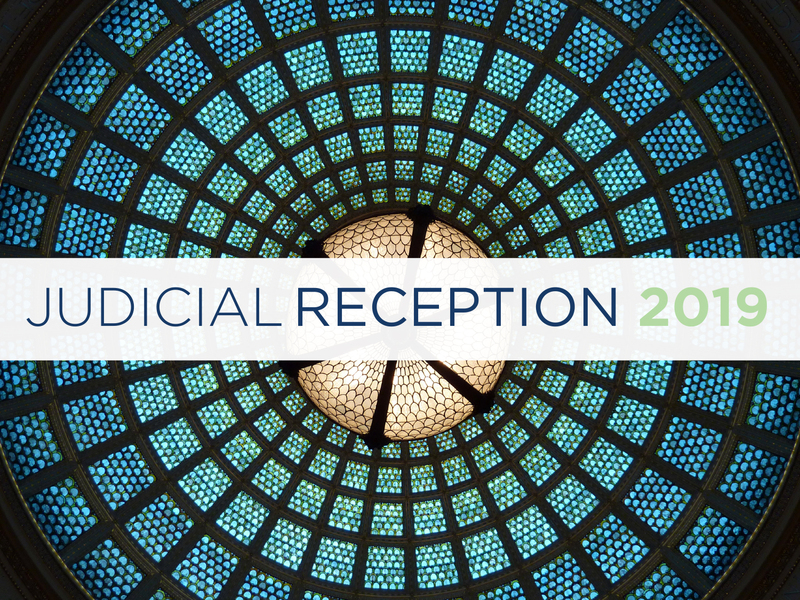 Please join the Women’s Bar Association of Illinois for a fabulous evening of networking and celebration at its annual Judicial Reception on Thursday March 7, 2019 from 5:00 – 7:30 pm at the Chicago Cultural Center. Tickets for sitting judges are complimentary. Tickets for sitting judges are complimentary.